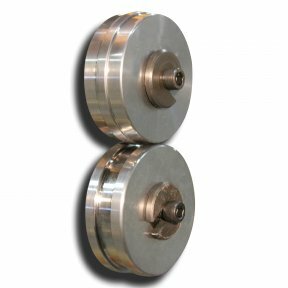 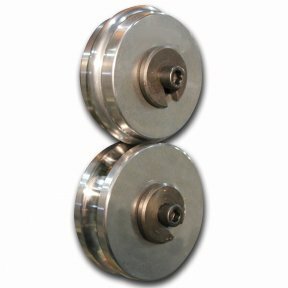 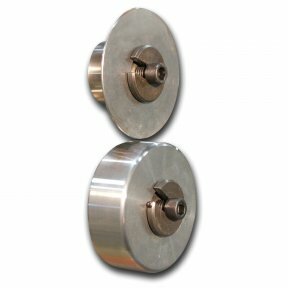 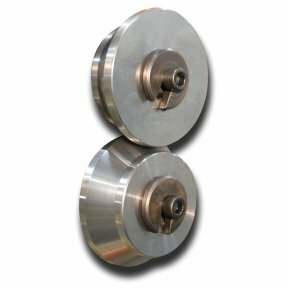 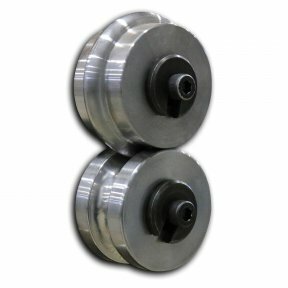 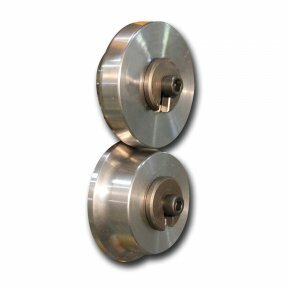 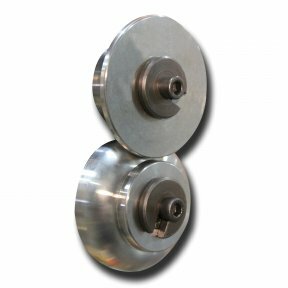 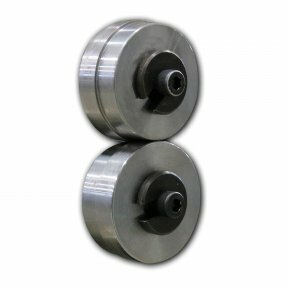 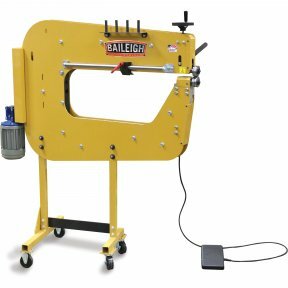 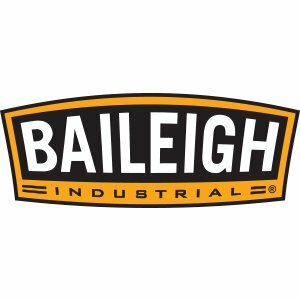 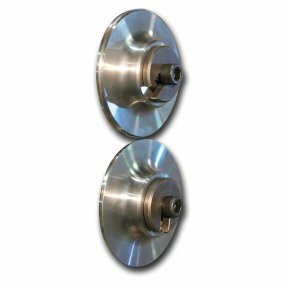 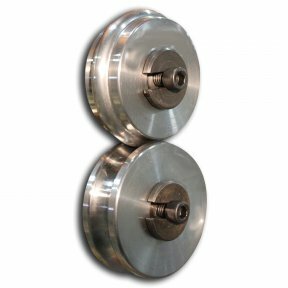 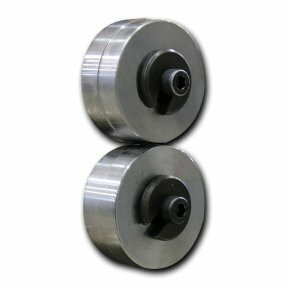 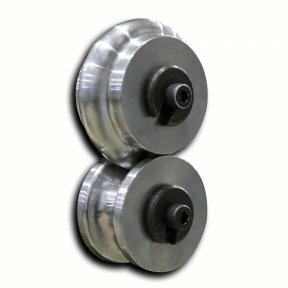 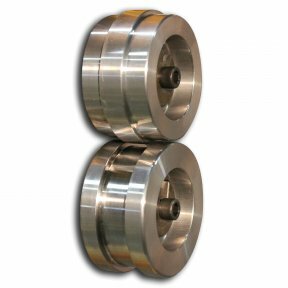 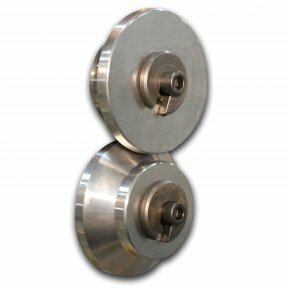 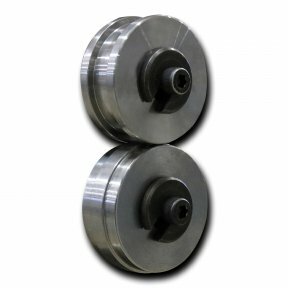 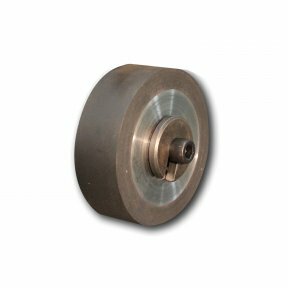 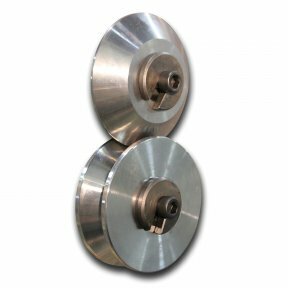 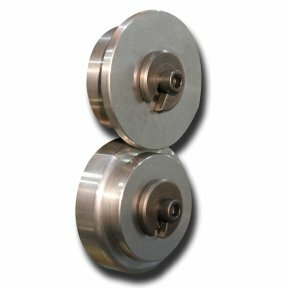 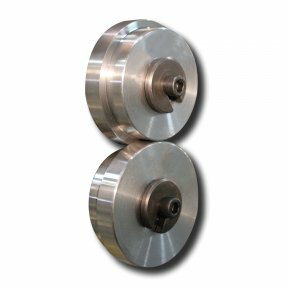 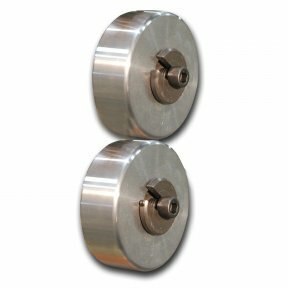 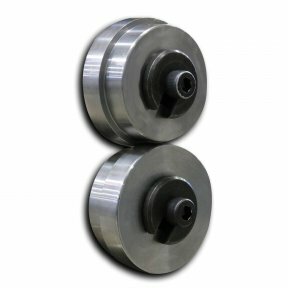 Have you ever wanted to create your own unique tooling for your bead roller? 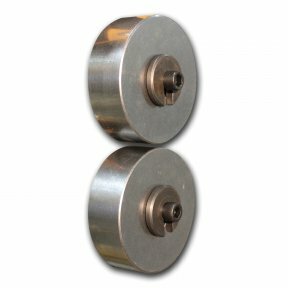 Then this is the roll set for you. 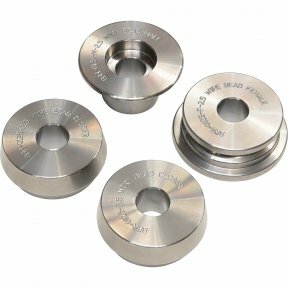 This true 3" / 76.2mm OD blank with non-machined square edges, will allow you to create any profile you might need, while already having the precise fit of the factory shank and keyway.